Winners of the Prestige Award, founded in 2000 by László Doszpod and the Prestige Reserve Club, were named for the eighth time in 2017. The award ceremony took place at Kárpátia Restaurant. Prestige Reserve Club’s jury of wine professionals (wine experts, wine writers, sommeliers, gastronomy entrepreneurs) presented its Prestige Award on December 13 to recognize the most prestigious winery of the year 2017. 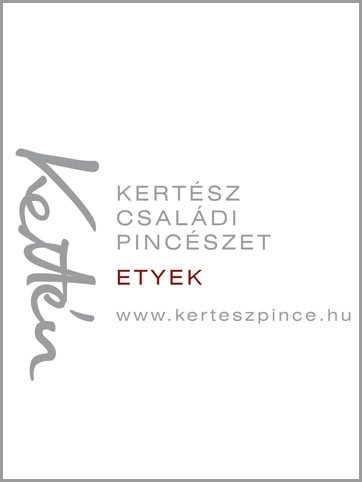 Following previous years’ renowned winners (István Szepsy in 2010 and 2013, György Lőrincz in 2011, Ferenc Takler in 2012, István Jásdi in 2014, the Heimann Family Winery in 2015, Disznókő Vineyard and Winery in 2016), the 2017 trophy, a statue of the proud Bacchus (the work of sculptor Géza Gáspár) went to Etyeki Kúria Winery. László Doszpod emphasized the reliability and excellence of the winery, the quality and style of their wines, and assessed the evolution from a 2-hectare enterprise 20 years ago into a 50-hectare winery that is active in two wine regions. As he said, Ágnes and István Ottrubay, Sára Matolcsy, László Babarczi, Rudi Krizan and, of course, Sándor Mérész all had a key role in that outstanding achievement. The Prestige Award also recognized wine-related businesses that play important role in the wine sector and perform with excellence. This included Macok Bistro and Wine Bar in Eger, winner of the this year’s wine restaurant category, for its creative and distinctly delectable menu, complimented by a range of regional high quality wines in pursuit of absolute harmony – all created and owned by János Macsinka and Péter Szternák. The winner of the 2017 wine bar category was Carpe Diem, where wine connoisseurs always find fine offers from Burgundy, Champagne, the Rhine region and Piedmont. Although only one-year-old, Ferenc Tar’s wine bar already has committed patrons due to its excellent tasting sessions. This year, a new category was introduced, featuring the increasingly widespread terroir approach. 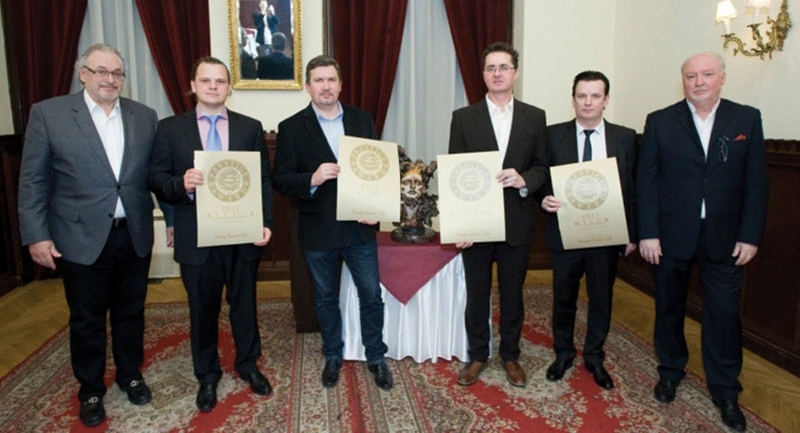 The 2015 Olaszrizling single vineyard selection of Figula (Sóskút, Sáfránkert, Lőcze, Száka, Öreghegy, Gella), an outstanding example of terroir-driven winemaking was honored with the ‘Best wine series’ title. László Doszpod congratulated all winners and thanked the sponsors of the award – Kárpátia Restaurant (Ákos Niklai, Tamás Mezei), Pauker Printing House (Gábor Vértes), Progast (Bence Vig), Best of Budapest & Hungary, Diplomacy & Trade (Péter Freed, Réka Francisck) – for their generous contributions that assist the efforts of the winners. 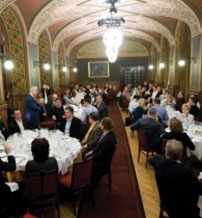 The award’s founder noted that he, along with the jury members, will continue to monitor the developments of the wine market in 2018 to grant substantiated decisions in the future with an eye on the Club’s motto: “Without the freedom to criticize, there is no true praise.” The ceremony was followed by a lavish gala dinner prepared by Kárpátia Restaurant, featuring a selection of Disznókő and Etyeki Kúria wines (presented by the latest Prestige Award winner and his predecessor).